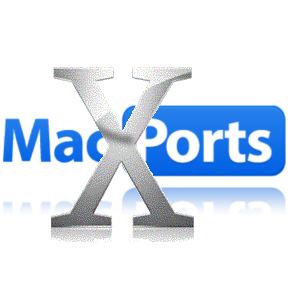 Computer: Build for Old Mac OSX Versions How to build a binary program on a new Mac that is compatible to an older OSX version? That means, how to support an old deployment target? 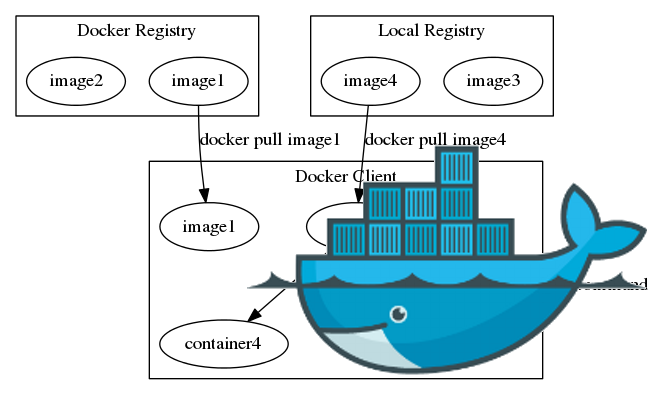 Computer: Docker Overview This article is for all those who are confused by the Docker concepts and who would like to have a short summary of the important things, instead of a widely distributed documentation.